Western countries, including Germany, imposed economic sanctions on Russia after it annexed the Black Sea peninsula in March 2014. “There are still open wounds and unresolved issues, first and foremost when it comes to the annexation of Crimea and the conflict in eastern Ukraine, which are a burden and remain a burden on our relationship," he said. 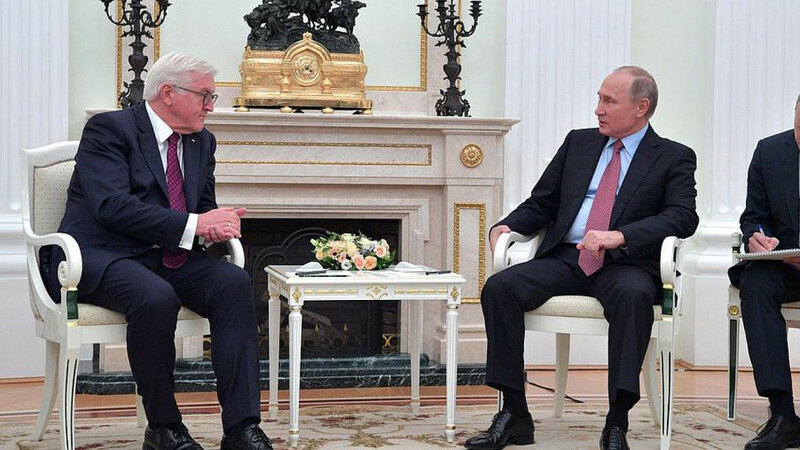 Speaking alongside Russian President Vladimir Putin, Steinmeier stressed the need to repair bilateral ties and seek common ground. “Our goal should be to overcome the major difficulties of the last years. We should confront these differences of views with more predictability, installing some minimum level of trust." 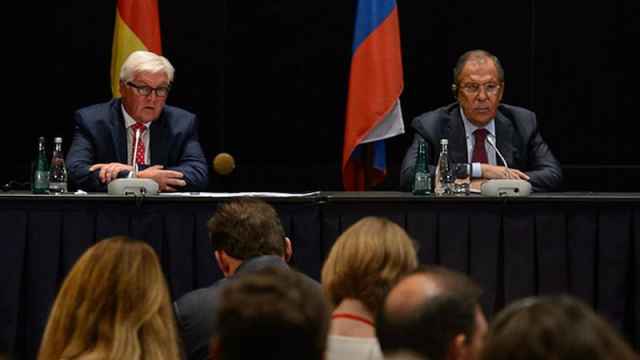 A transcript of the briefing on the Kremlin’s website and a live translation on the Kremlin-funded RT television network’s Ruptly service omitted the word “annexation” from Steinmeier’s statement to the press. 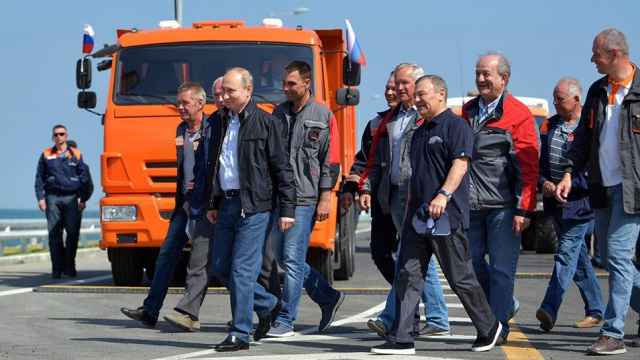 Putin visited the annexed peninsula on Wednesday, days before Russia's presidential elections.